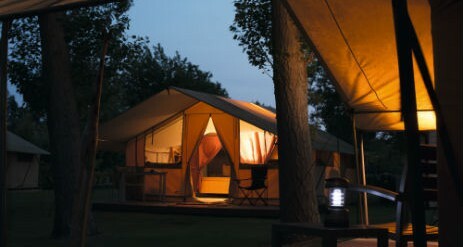 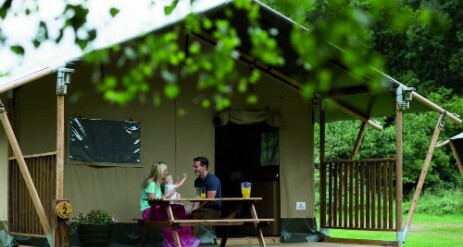 Ever thought about glamping in a Safari tent in Somerset? 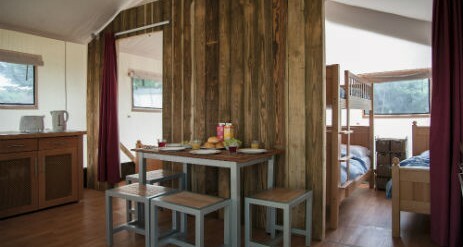 Haven holidays can offer just this, with their glamping accommodations at the Burnham-on-Sea Holiday Park in Somerset. 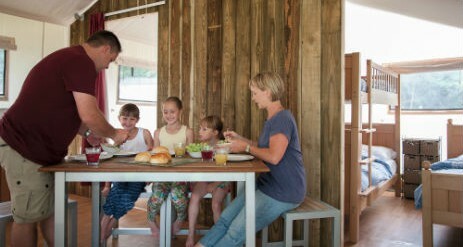 Particularly catering to the outdoorsy families, Burnham-on-Sea offers various activities to keep the family busy throughout your stay. 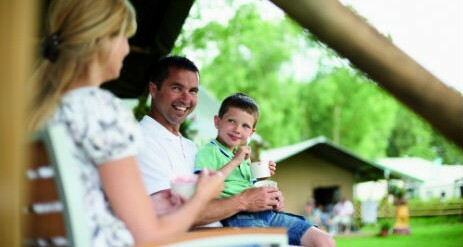 This includes, climbing walls, swan boats and rope courses, along with potter and Nature Rockz activities.